First of all, we see many timers available for free and premium downloads and many of these were actually inspired by Pomodora concept. 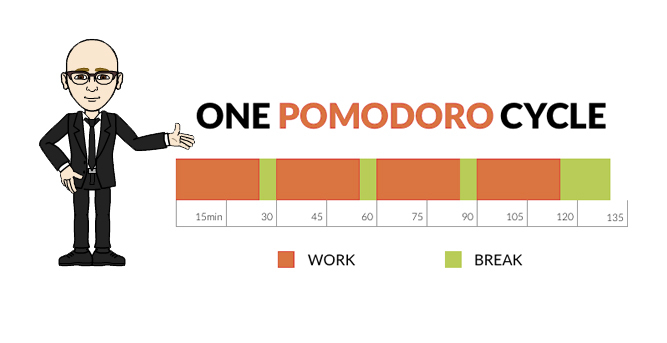 In a traditional Pomodoro strategy, tasks are carried out by a standard set of intervals i.e 5 minutes break after 25 minutes of task and at the fourth interval, it is 15 minutes break. 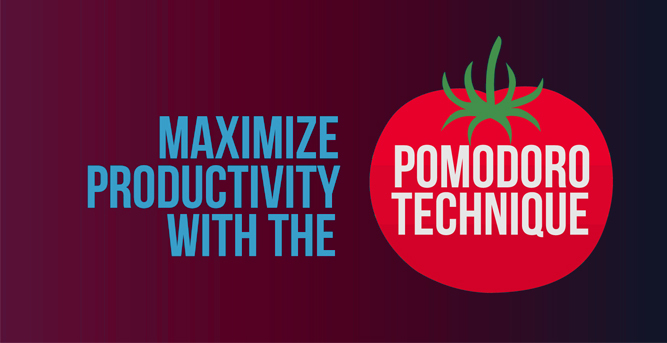 Every 25 minute is called a Pomodoro (Italian word for Tomato) and when every 25 minute you work, you mark a pomodoro. For over many decades, this principle of work management is adopted by people of different countries to improve their work productivity and better manage their time. But at the same time, this technique will not apply to some individuals or companies as their routine of work will not allow them to do so. But there are people who find amazing results with this technique. The concept is deadly simple, it touches two different formula. One is about refreshment. Brain works efficient if relaxed and when you help your brain relax in every 25 minutes, your brain naturally gets relaxed and charged for the next set of activities. Secondly, the anxiety or the curiosity to run against the time. What could happen when you see your time is running out? You strive to achieve your task faster than usual and the shrinking time pushes you automatically to finish off your target. These two simple concepts form the Pomodoro’s time management formula. There has been debate in its success rate, while some argue time breaker doesn’t suit to people who gets unexpected meetings in schedule of tasks and it will also be discouraging if happen to see many incomplete Pomodoros whereas people who follow the 25 minute break also find it easier to break bigger task into small modules and achieve tasks one by one and that actually creates an impression of utilizing hours more productively. Pros and cons are unending and how good the system work completely is up to the individuals or the companies. If interested to try this out, get a Pomodoro timer or get any customizable timer from the Internet and check it out after all it is free to use. Note that to test this technique, you must at least follow it regularly till twenty days to realize the progress in time management. Ready? Posted in Uncategorized on September 15, 2015 by Maxiclient Desk.